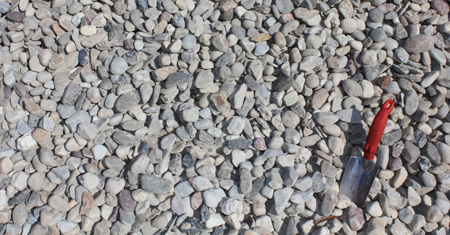 As a manufacturer of mulch, soil and compost, at Seaside Mulch we can supply you with the largest selection of quality mulches, soils, composts, gravel, natural stone, and pavers in the region. We have been manufacturing the highest quality mulch in South Carolina for over 17 years and offer exceptional customer service to all of our customers. We have a large variety of the finest mulch in South Carolina that you will find and we’ll deliver it right to your door or jobsite. Our mulch comes in 8 different types including Forest Brown®, Forest Black™, Red Cypress, Cypress Mulch, Hardwood Bark, Pine Bark Nuggets, Pine Bark Mini Nuggets, and Pine Bark Fines. 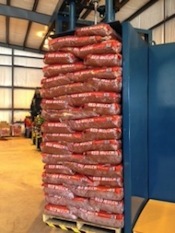 You’ll have the option of purchasing quantities from 8 quart bags to 2 cubic foot bags by the box or pallet and 1 cubic yard to 100 cubic yard bulk mulch orders by truck. 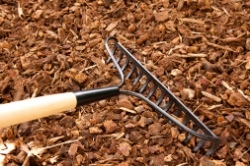 Seaside Mulch’s signature brands of color-enhanced mulch are manufactured using only superior colorants and the highest quality wood fiber on the market. No construction debris or pallets are used in our production process — only 100% virgin wood fiber. The color-enhanced mulches will retain their vibrant color up to four times longer than cedar mulch or pine straw, plus they’re wind and erosion resistant. The premium colorants that we use are non-toxic and safe for people and animals. They contain no VOCs, making them safe for your plants, soil, and the air. The pine bark products we manufacture come from 100% Southern Yellow Pine Bark. 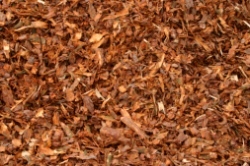 Pine bark is a popular mulch for avid gardeners and professional growers alike. 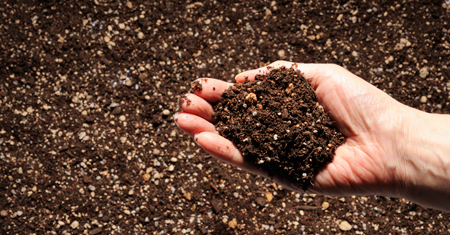 Its unique composition adds porosity and loam as well as helps to retain nutrients and moisture in the soil. 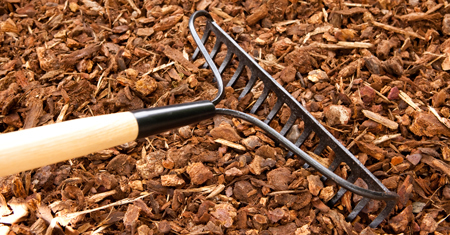 Pine bark has the ideal pH for mulching roses, azaleas and camellias. You’ll see noticeable improvement in the way your shrubs perform when you use the application of mulch. When you require bulk loads of mulch our full service fleet of walking-floor trailers can deliver up to 100 yards of mulch to your site. Each load is consistent and measured by the cubic yard. We offer fast, professional mulch delivery throughout North and South Carolina, Georgia, Virginia, Florida, Pennsylvania and Ohio.